When it comes to the safety and security of your building, there are few things more imperative than Fire Protection.Personal safety, equipment protection and the safeguarding of information are paramount to the safety of your business and it’s place under province codes and regulations. 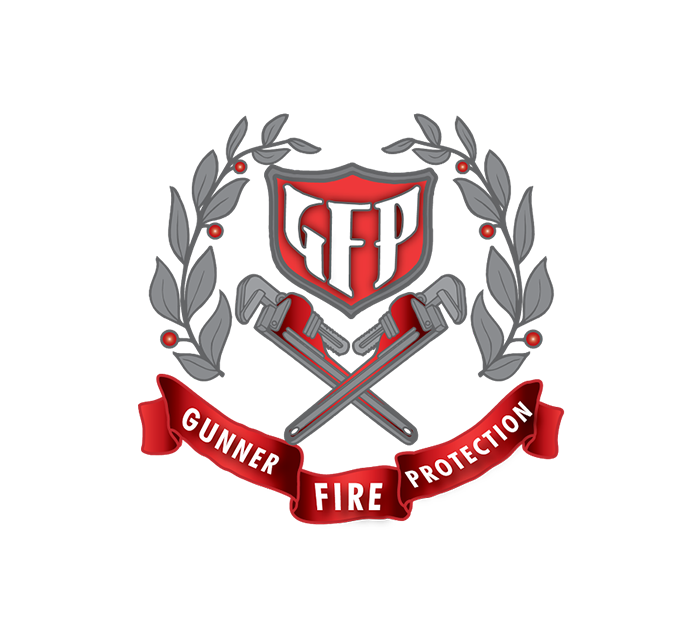 You won’t find a fire protection company more focused on customer service then Gunner Fire Protection. 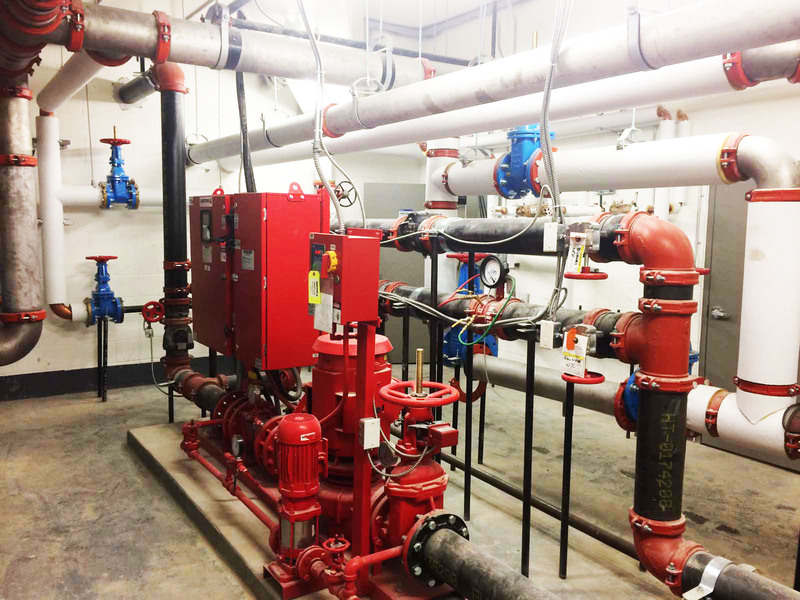 We specialize in system design, supplying complete detection and suppression systems and provide top-quality installation, service, training and other services. Take a look at our services offered, some of the advantages that set us apart and what our customers have, then give us a call. 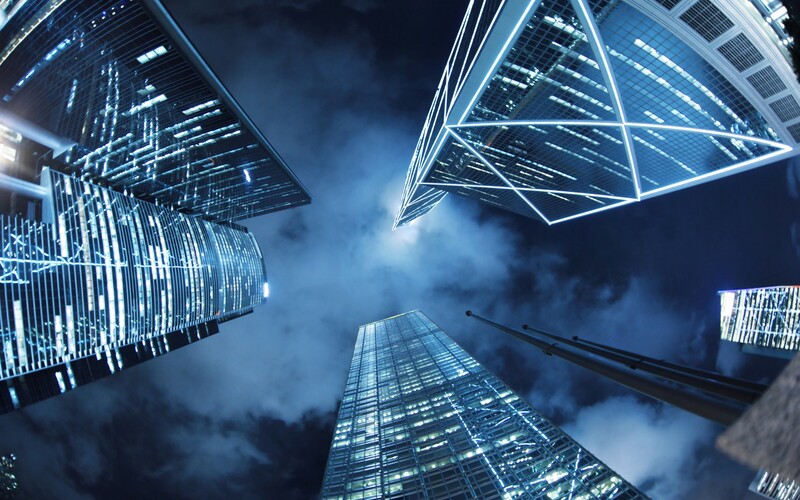 Our teams strength is working on high rise towers and large commercial real estate developments, our focus is on the latest technology in the fire suppression industry, we take great pride in all our projects and offer support to all our clients.